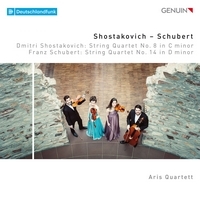 The two cello concertos by Dmitri Shostakovichwere both were written for his friend MstislavRostropovich but whereas the First is rhythmic and virtuosic, the Second is subdued and introverted. 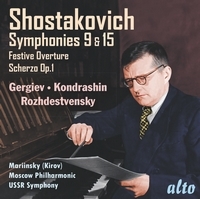 Composed in 1966, it is often regarded as a watershed work, heralding Shostakovich's final stylistic period marked by a certain sombreness and a trend towards more transparent scoring. The Op. 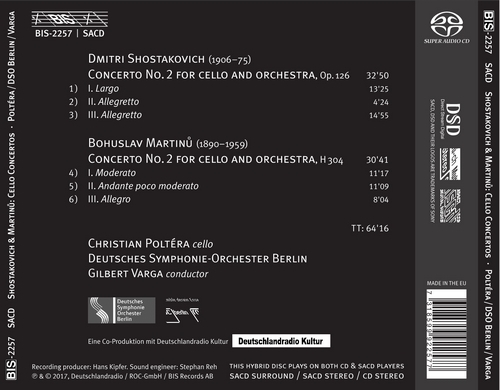 126 concerto has become somewhat overshadowed by its older, more accessible sibling, something which also applies to the second work on this disc, for completely different reasons. Having completed his Cello Concerto No. 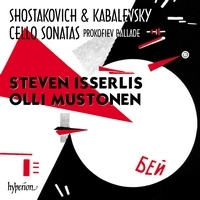 2in 1945, BohuslavMartinůwas unsuccessful in his attempts to interest a leading cellist in promoting it. When the composer furthermore reworked his first cello concerto in 1955, the new version effectively obliterated all traces of the 1945 concerto, which didn't receive its first performance until 1965, six years after Martinů’sdeath. 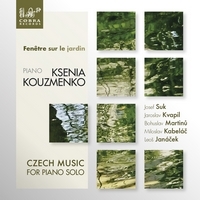 The work is melodious with lyrical qualities, and many have interpreted it as an expression of the nostalgia the composer experienced as an exile in the U.S.A. during the last winter of World War II. 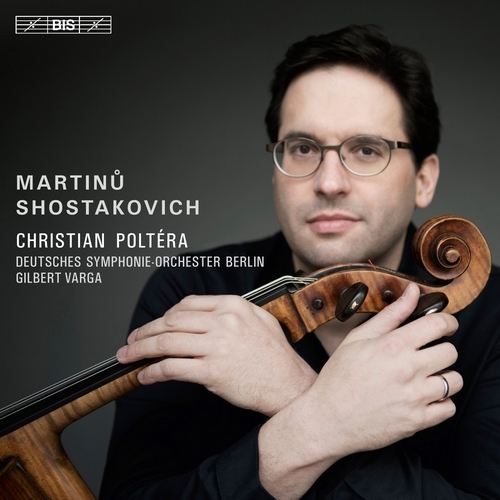 The present disc is a follow-up to Christian Poltéra'scritically acclaimed 2016 release, with the DeutschesSymphonie-OrchesterBerlin, of Martinů'sCello Concerto No. 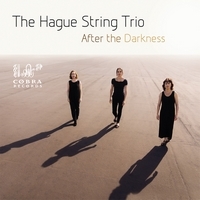 1, coupled with Dvořák's Cello Concerto.